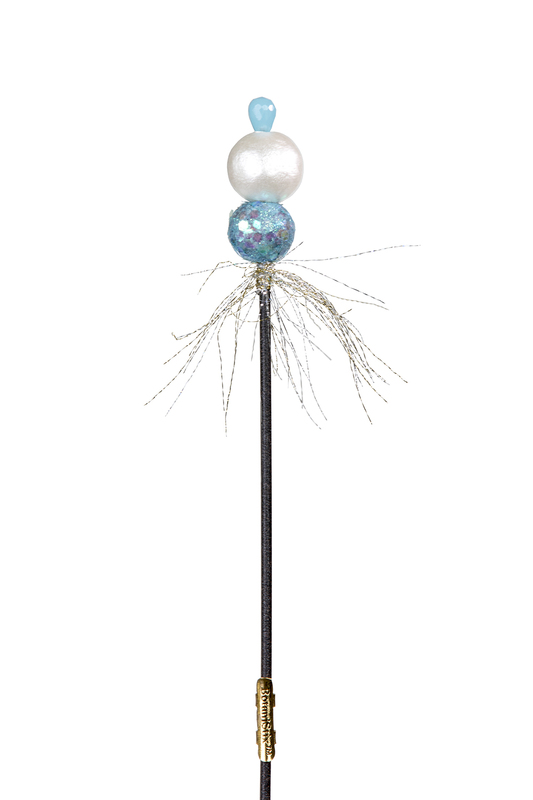 Pink & Blue Sapphire are both a lovely faceted stone each set delicately into the pearl. 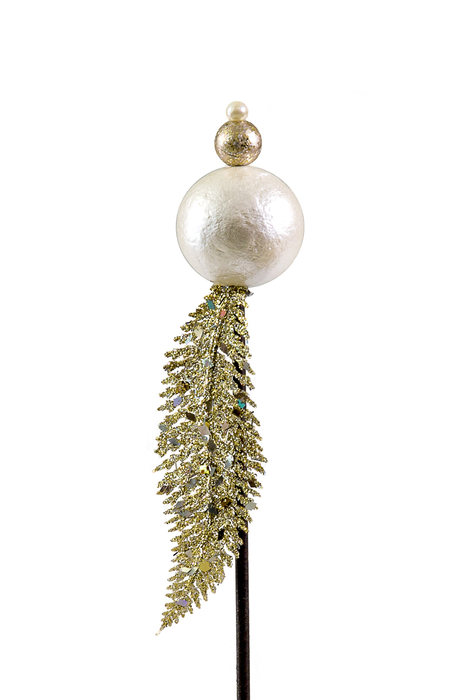 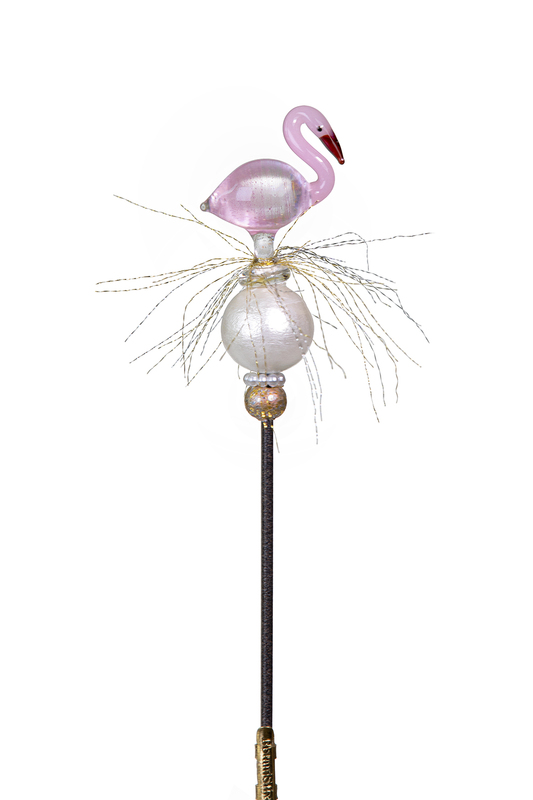 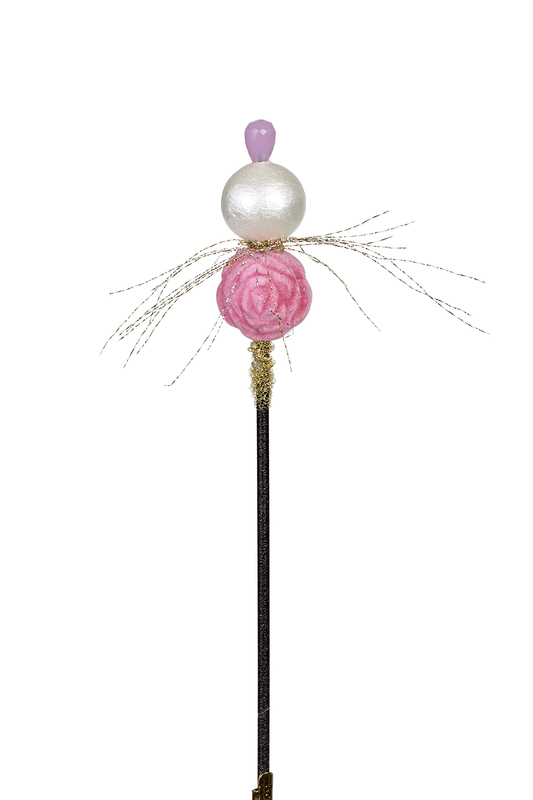 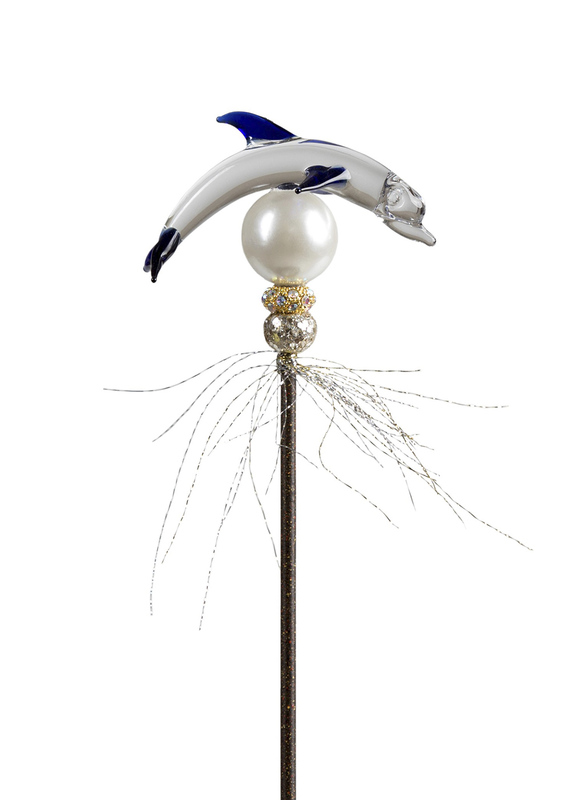 The look of these are a soft jewel tone.Each 22″ BotaniStix® support stake is made of quality aluminum, then detailed with jewelry grade details. 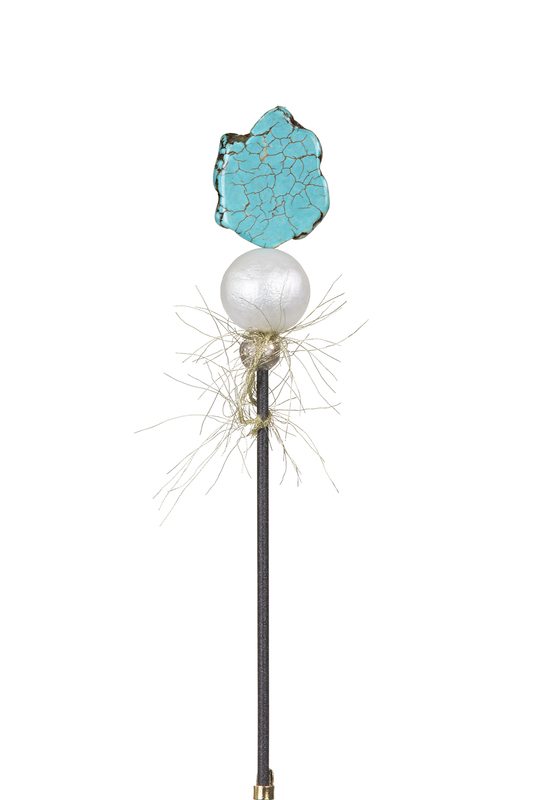 Every handmade BotaniStix® stake is as unique as you are.